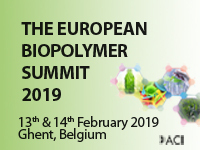 At this year’s European Polymer Federation Congress, Polymer Chemistry is pleased to sponsor the Australian-European Polymer Symposium, which will take place on Tuesday 4 July. 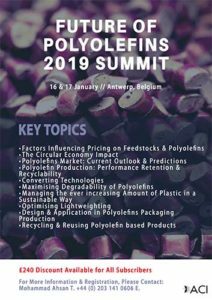 The workshop will include 12 lectures (six from Australia, six from Europe) to illustrate connections, interactions and collaborations between European and Australian polymer researchers and will also include the presentation of Polymer Chemistry and Soft Matter poster prizes. 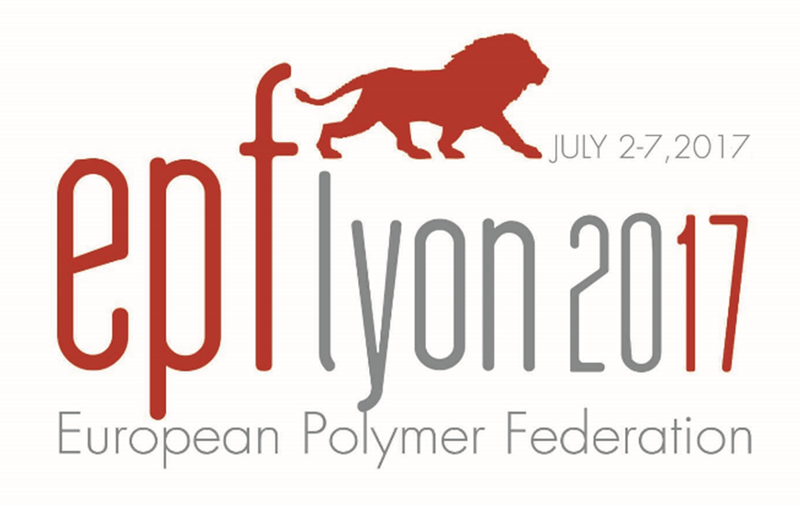 EPF 2017 will be held from 2-7 July at the Lyon Convention Center and will focus on the latest trends in the polymer science and technology industry, including macromolecular chemistry; physics of polymers and polymer materials; modelling and simulation and polymer characterisation. To register now, click here or visit the EPF website for more details on the speaker list and other workshops. The 12th International Symposium on Ionic Polymerization (IP 2017) will be held at Durham University, UK from 17 – 22 September, organised and hosted by the Durham Centre for Soft Matter. The focus of IP 2017 will be on academic and industrial research in the areas of anionic, cationic and ring-opening polymerization mechanisms. Contributions related to other methods of living/controlled polymerization (catalytic, controlled free-radical, and step-growth polymerizations) will also be covered. IP 2017 will feature also feature number of international leading invited speakers, as well as oral presentations, short talks for younger researchers and a poster session, supported by Polymer Chemistry, which will provide participants the opportunity to highlight their recent work. Submission deadlines for all abstracts is 31 May. If you would like to attend, please register before 1 August in order to claim the early-bird rate. You can also read more about the symposium on the IP 2017 website. The aim of the conference, which takes place in Rome, Italy from 7-10 July, is to capture the multidisciplinary nature of polymer chemistry with topics spanning “basic synthesis and methodology” to “nanoscale and bioinspired materials”. For more information and to see the full list of invited speakers, visit the conference website. Polymer and Composite Materials 2017, which takes place at the South China University of Technology, is dedicated to cover all theoretical and experimental aspects of polymers and composite materials. Building on the hugely successful preceding conferences (PCM 2014 in Ningbo, PCM 2015 in Beijing, and PCM 2016 in Hangzhou), PCM 2017 will provide an ideal academic platform for researchers to present their latest findings, and to facilitate networking and in-depth discussion with peers from Asia, Europe and USA. 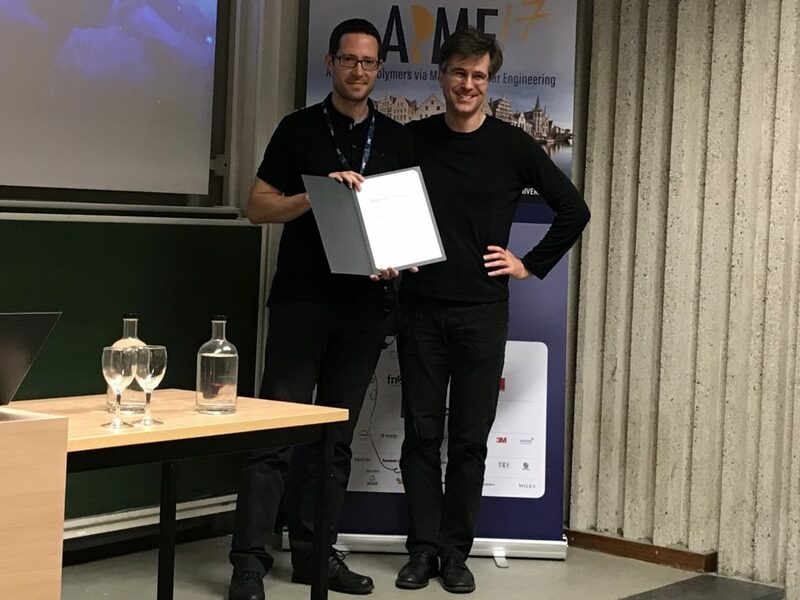 The scientific program will focus not only on current advances in the research, but also in the production and use of polymers and composite materials in different fields. 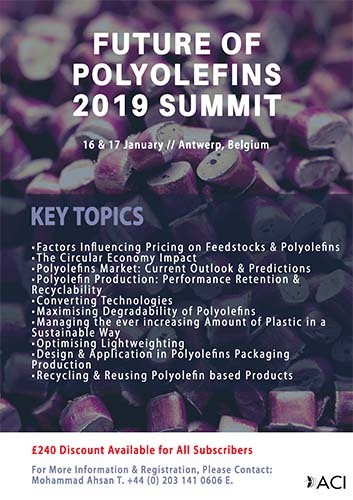 The conference setting has a highly focused technical program through plenary, invited, contributed, and poster presentations, supported by Polymer Chemistry and Molecular Systems Design & Engineering. In addition, the conference will also offer the possibility to publish your research either in the conference proceedings (Indexed by Ei, Scopus, Inspec, CPCI, etc) or in well-known journals with ISI impact factors. You can find out more about how to submit your paper via the publication guide.